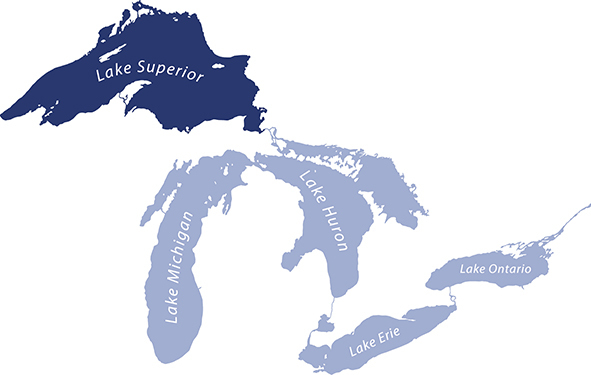 Lake Superior is the largest of the Great Lakes and is the largest freshwater lake in the world based on surface area. Point of Interest: Home to over 350 shipwrecks, including the famous Edmund Fitzgerald. Located on the shoreline of Lake Superior, Miners Castle is the most famous formation of the Pictured Rocks.